Check the tip color Red, Blue or Black. All other accessories are sold separately. Blue Tip Spiral Balances (Tilt) 5/8th diameter for tilt windows pre-lubricated for use with your vinyl, double hung or aluminum windows. 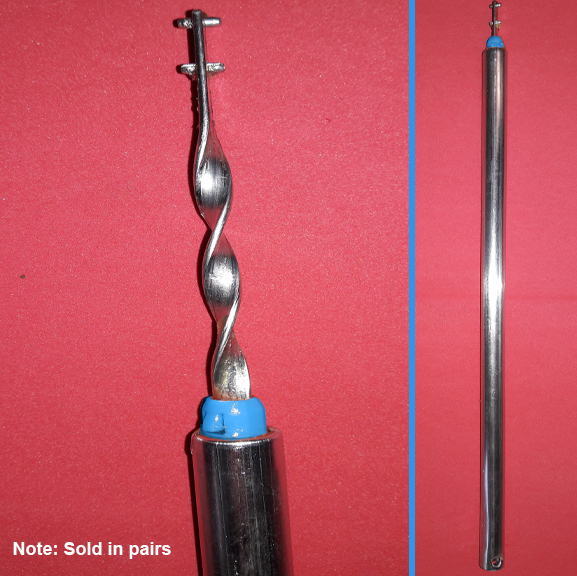 We provide many different sizes of blue tip spiral balances including dimensions for custom order. 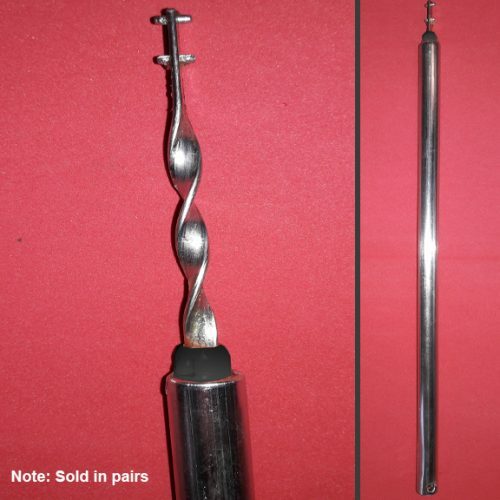 Our sizes range from 10 to 60 inch spiral balances & can also provide window tension tools to assist with the installation process.